Anyway, I did get around to commenting on the links and admiring all the awesomeness that is my readership. I'm picking five this week since I didn't do last week. Clarissa Emily at A Little Stone House wrote up a tutorial for how to make those little charm pendants that are soldered together, with a picture between two pictures of glass. 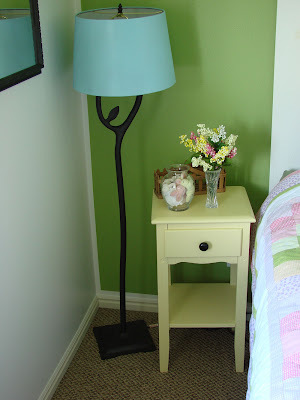 I just had a friend a few weeks ago ask me if I knew how to make them, and I don't (she almost fell out of her chair that I didn't--well maybe not, but I am usually a good person to ask about things like this), so I was thrilled to learn how to do it. And I'm really tempted to go out and buy the supplies. Like right now. But, I will probably refrain and ask for them for my birthday. I can see these making super cool gifts for everyone from my mom to my kids' teachers. Laura at Laura Thoughts recovered her carseat. Now, I think that I would tackle just about any project, but the things she tries, I'm just not sure if I would attempt them. And they turn out beautifully! I love the idea of having some beautiful and funky fabric for a carseat (for once) and she does an awesome job. There were some really great sewing projects this week and I went back and forth trying to pick one. I finally settled on this adorable dress from Cheryl at Sew Can Do. 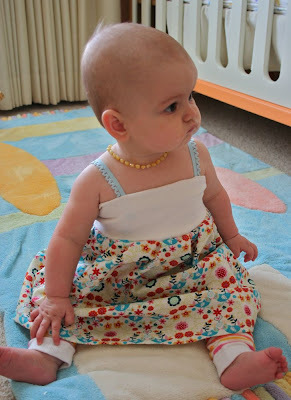 She calls it the Re-Tee Dress Tutorial, and it combines my love of upcycling and little girls dresses. I'm getting the itch to sew! 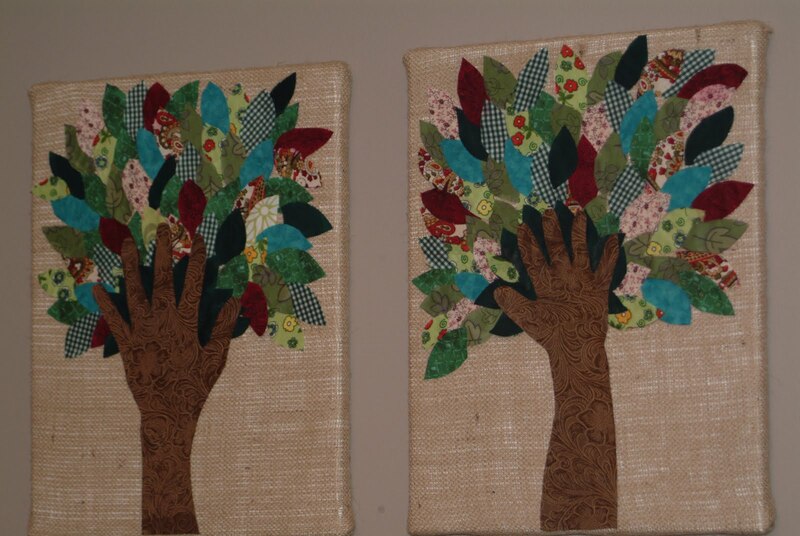 Cindy from Little Did I Know made some hand trees with her family. I haven't seen these before, and I love Cindy's version. Too cute! I love the canvases wrapped in burlap. Genius idea. Hope your routine gets back to "normal". Great ideas from last week! Wow, thanks for featuring my trees. I really love them. They are def. one of those crafts I will keep forever. OMG, what a beautiful little Lady in an amazing dress! :) SWEET!! Kara, you could say way worse, and I would still love you. LOL.